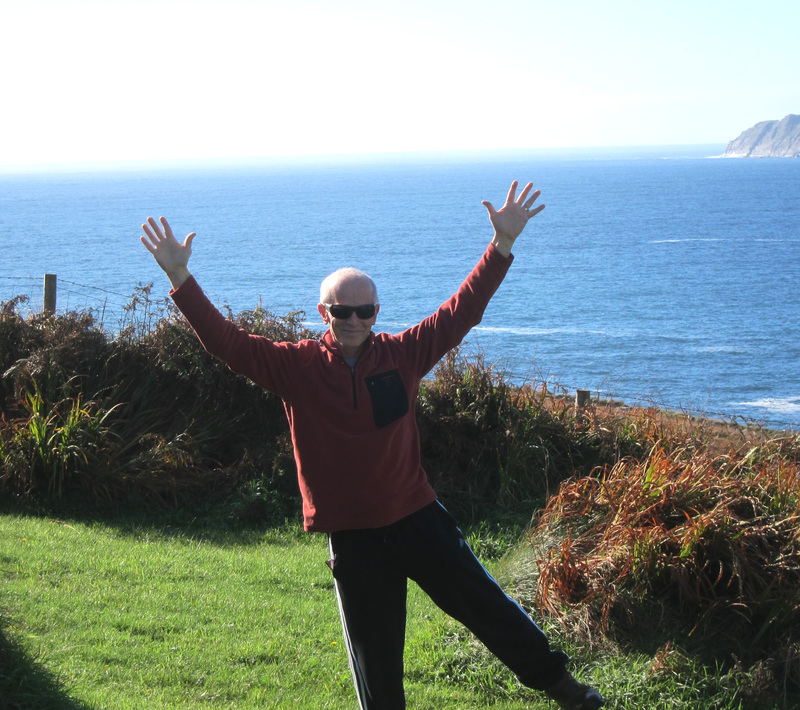 This entry was posted in Yoga Energy & Transformation and tagged ballinskelligs, cahersiveen, confidence, fitness, hatha yoga, health, peace of mind, raja yoga, relaxation, south kerry, stress, yoga by Living the Dream of Nature. Bookmark the permalink. Hi Debra, thanks for asking! 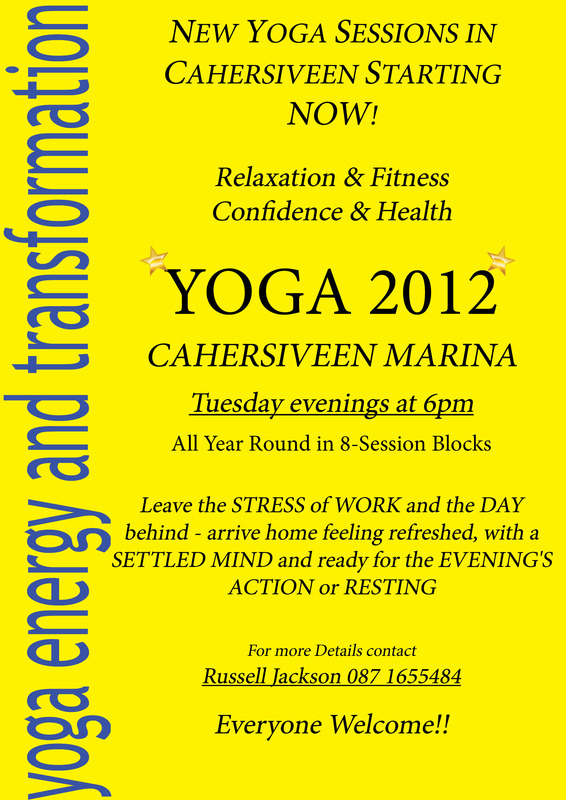 This year I’m only teaching Yoga in the Ballinskelligs area – there’s a regular 1hr Hatha Yoga session Thursday evening 6pm (€8) but the venue changes depending on numbers who book in the day before by phone, text , email or even a comment on this web site – you’d be very welcome!! This last 3 weeks we have had the sessions on the beach – and that’s one great reason to be flexible with the venue and easily in touch with clients. If you’re interested send me a message here and I’ll email you my contact details. I also have a meditation session on Saturday mornings in the studio in my home 9-10am – I don’t charge for this and even if you have never attended a mediation session come along and I’ll give you some instruction, Sometimes it’s me on my own and sometimes there’s a group – meditating in a group is a special experience for me (and for them I’m sure!). hi, r you doing ay yoga classes at the moment ?